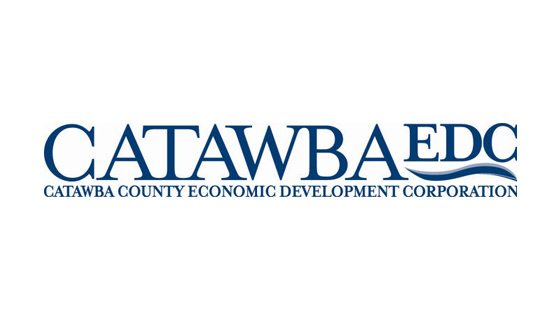 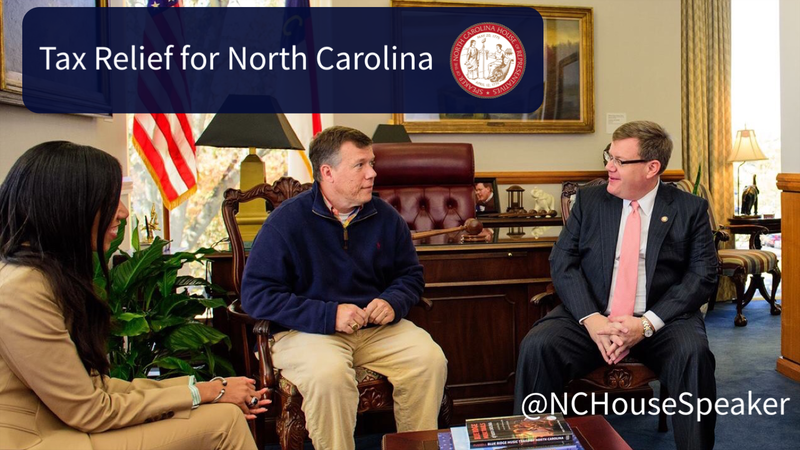 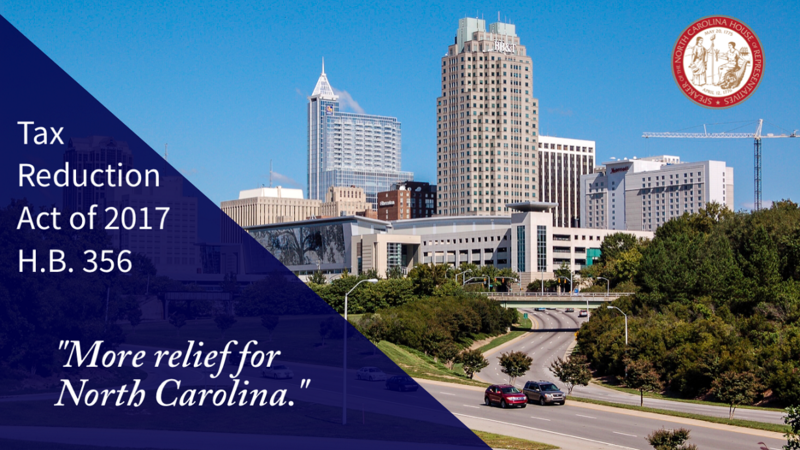 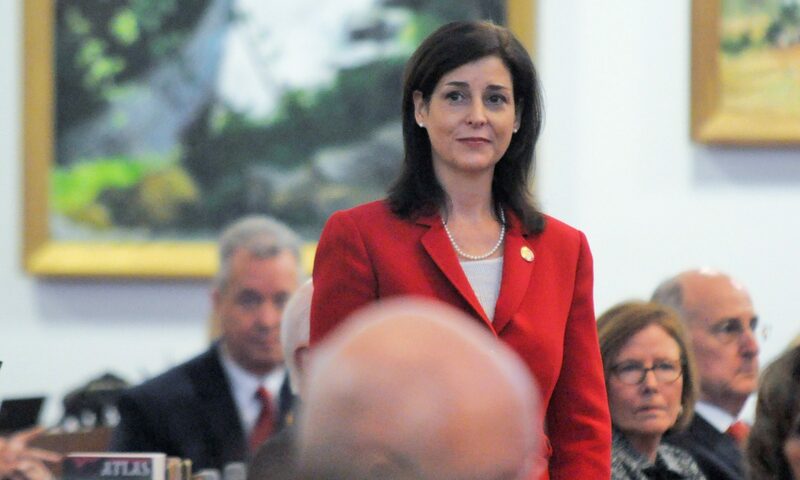 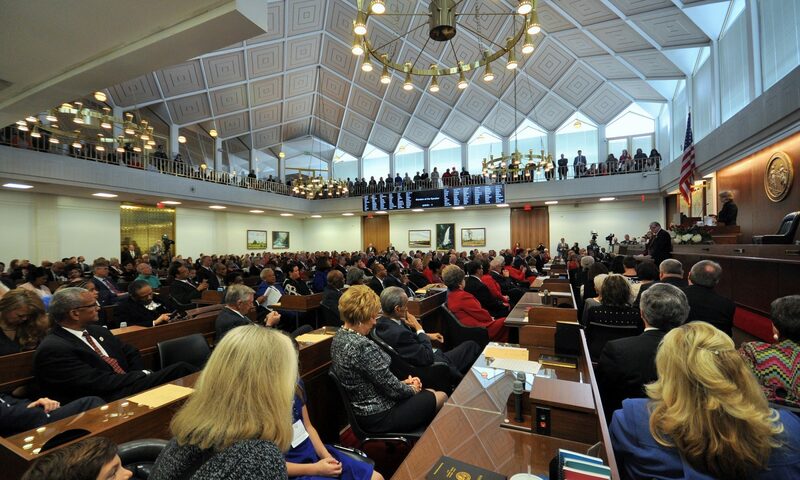 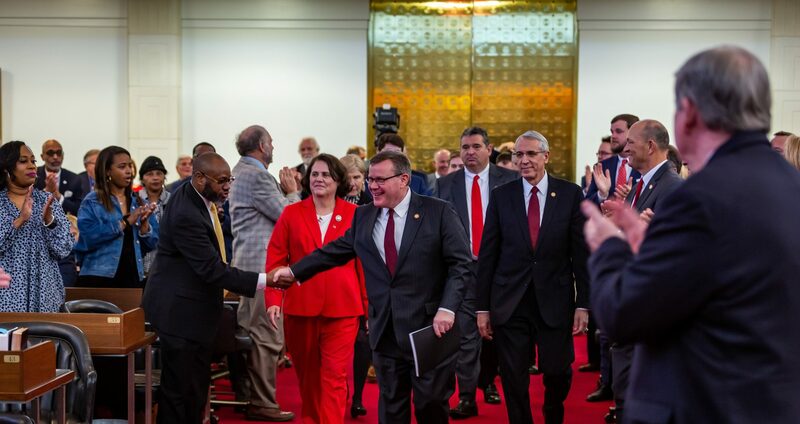 Raleigh, N.C. – The state House of Representatives passed House Bill 646 ApprenticeshipNC on Monday by a 111-6 vote, addressing a growing demand for skilled workers to help place North Carolina students into high-paying jobs. 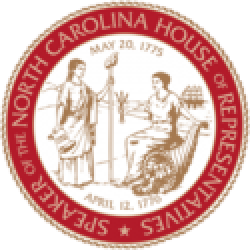 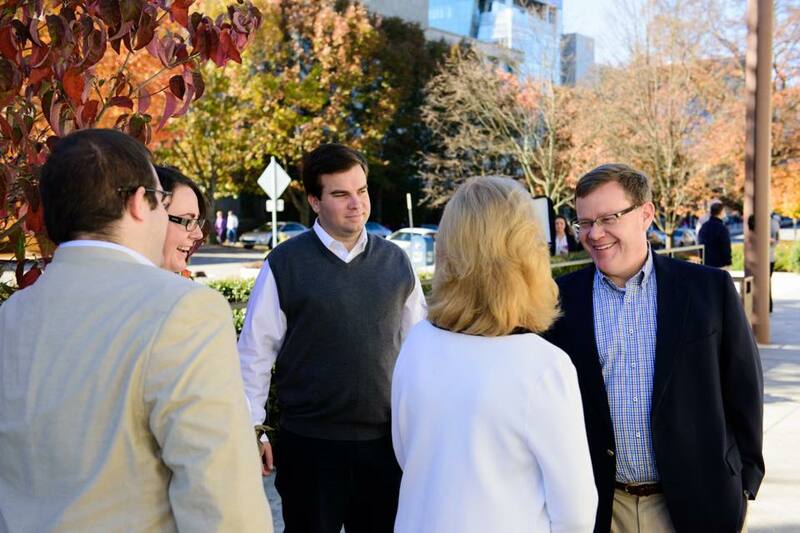 Raleigh, N.C. – North Carolina House Speaker and Senate President Pro Tempore Phil Berger responded Friday to Gov. 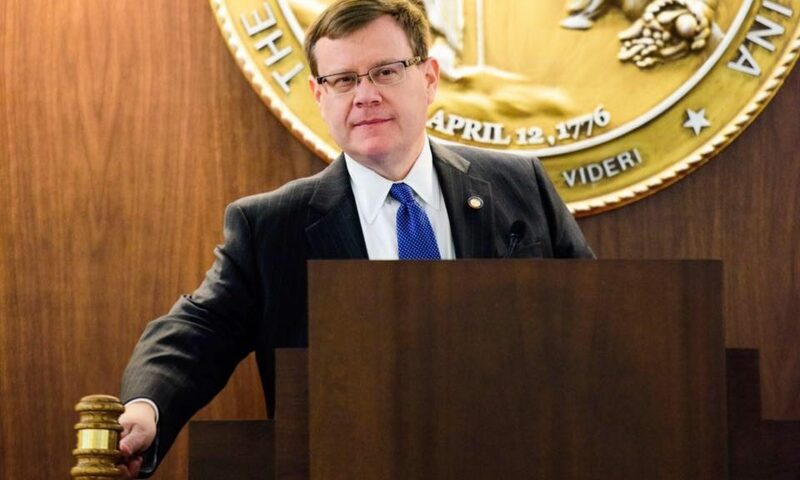 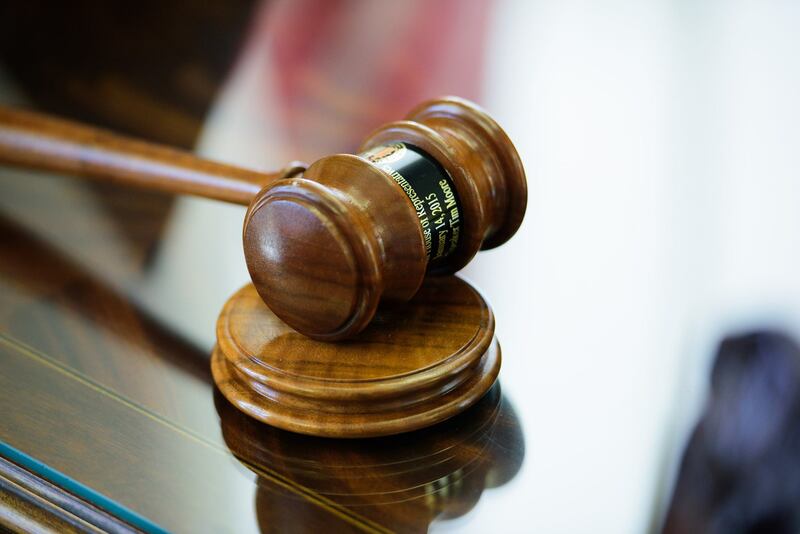 Roy Cooper’s veto of Senate Bill 68 Bipartisan Board of Elections and Ethics Enforcement and House Bill 239 Reduce Court of Appeals to 12 Judges.